Capture the “Power of Audio” with our radio station setup at your next event! “A Radio Station on Wheels!” We add a special dimension to your event. We create excitement, help your guests feel special, and the customized podcast is great content that can be shared on all of your social handles! We help give YOU a voice! 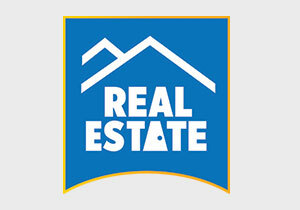 Find out where Westchester Talk Radio satellite stations are! 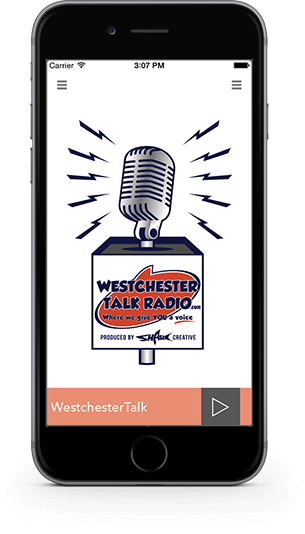 Westchester Talk Radio produces live once a week from our satellite station sponsor locations. Looking to personalize your reunion, bar mitzvah, or special birthday occasion? Sharc Creative introduces its very own customized radio station made exclusively for you!